Welcome to the Eta Mu Alumni Association! The Eta Mu Alumni Foundation, a non-profit organization, provides support and inspiration to individuals seeking a postsecondary education at the University of Houston. Members of Alpha Phi Alpha Fraternity, Inc. who have matriculated through The University of Houston (Eta Mu Chapter). The Eta Mu Chapter was established April of 1971 to support the scholarship of African-American men at the University of Houston. As with the national organization, the chapter has since openly encouraged and accepted the membership of individuals from all cultural backgrounds. About 12 years ago, Eta Mu Alumni began informally gathering for homecoming; we have since provided scholarships and grief support when needed. At the beginning of 2018, we filed for formal recognition as a non-profit organization under the banner of the Eta Mu Alumni Foundation. We meet regularly to fellowship and support Eta Mu alumnus. This we do in addition to our individual obligation to the National organization. 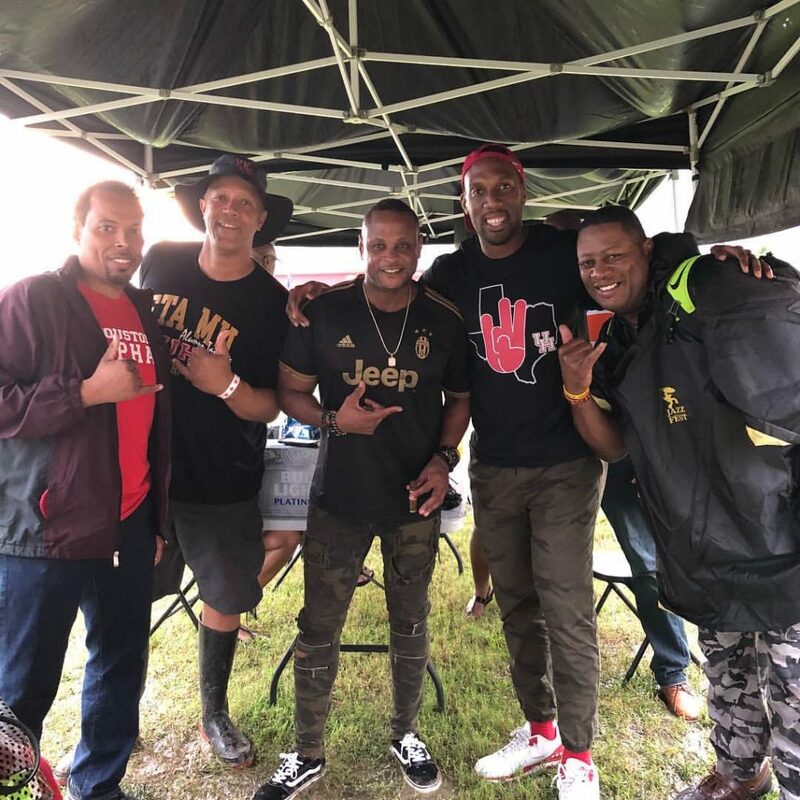 Stay tuned for details on 2019 tailgates for the Eta Mu Alumni Association coming soon! Stay tuned for Homecoming announcements for 2019!